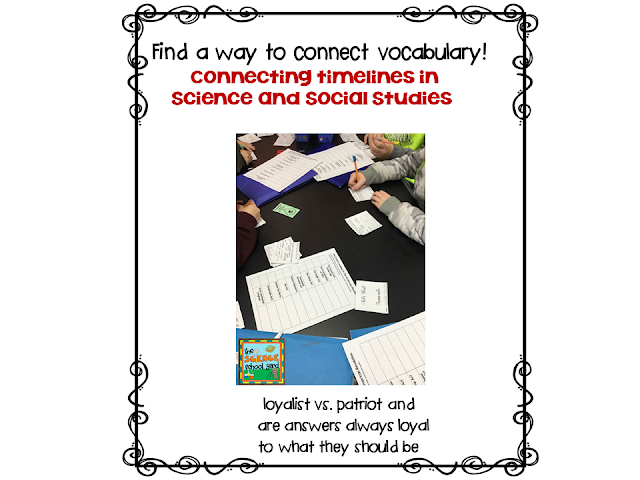 I am always trying to find ways to integrate different subjects into my Science day, so when our fifth grade teachers asked me if I could add some social studies into science…I took the challenge! I was a regular Ed teacher for 20 years before becoming a science teacher. I minored in Social Studies so when I taught 5th grade for 15 years of those 20, I loved getting my students excited about something that was often ignored or but on the back burner. When I took the science job, I took on a subject that was often put aside just like Social Studies because the focus was placed heavily on math and reading. I actually miss teaching that topic so as three new 5th grade teachers unsure of how to teach the revolution were joking with me in the teacher’s lounge, I took them seriously. Little did they know that I could actually pull it off. 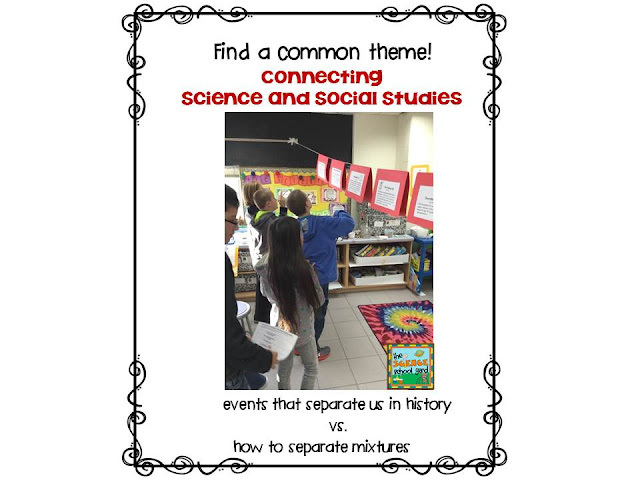 I took a look at our new unit FOSS Mixtures and Solutions, remembering that I also had iPads to figure out how to utilize…I looked at any way that I could actually find connections…BAM…What Separates? What Separates became my theme! What a perfect way to tie a social studies concept with a science concept. Loyal...Separate...timeline...events...they can be as simple as that. Then figure out how to weave them together. My first lesson was "What separates". 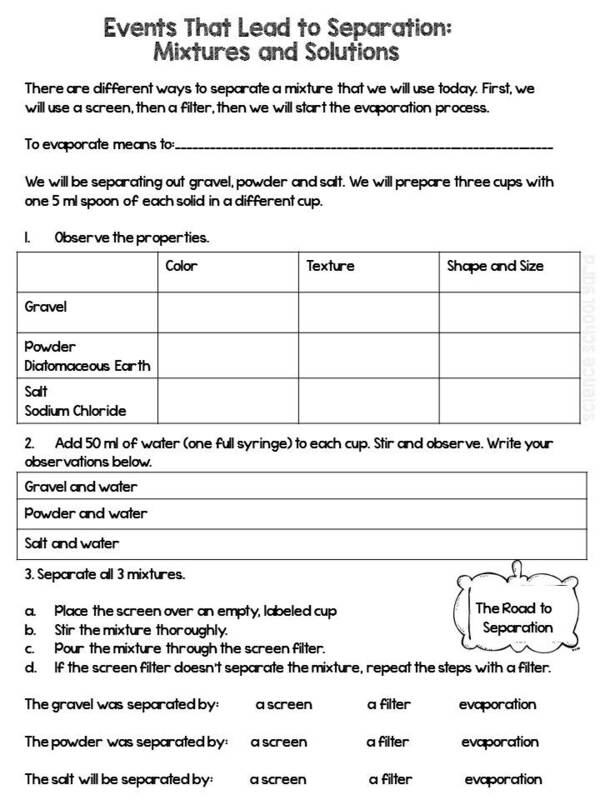 We used a list to find ways that we were going to separate mixtures...screen, filter, and evaporation. Then, we made a list of what separates people. We took that list to start the timeline of the major events that led to the revolution. I had then learn the events by working with a timeline that was strung across the room. We then did our separation science lesson! My second lesson is are controlled experiments always loyal to the outcome or do variables impact the results. Loyalists vs. Patriots...and does loyal always mean loyal...in comes Benedict Arnold next week. I have a chart in my room for points that they can earn. 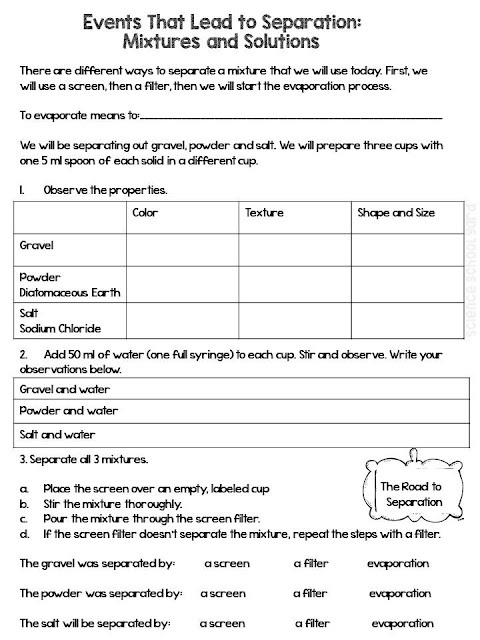 Points can be earned by finishing their science sheets, answering questions, passing a ticket out the door test that is linked to google forms. They seem to work much quicker and with more focus when we have an intensive chart that in the end will get them a little prize...this one is a Boston Tea Party! Tea and Boston Creme Pie! Three classes, three winning groups. Here is a three sheet freebie for you to see what we are doing in our class and see if you are up to the same challenge! Let's connect!